Have you heard of Twitter, Facebook, Instagram and YouTube? Are they simply a way for people to communicate with friends and upload holiday photos? Or as a catering business Owner could this modern method of communicating attract more customers to your business and boost your revenue? According to brandwatch.com there are a massive 3.03 billion active social media users, that’s almost half the world’s population! Social media seems to be the way the world is heading, should your catering business keep up with these modern times? 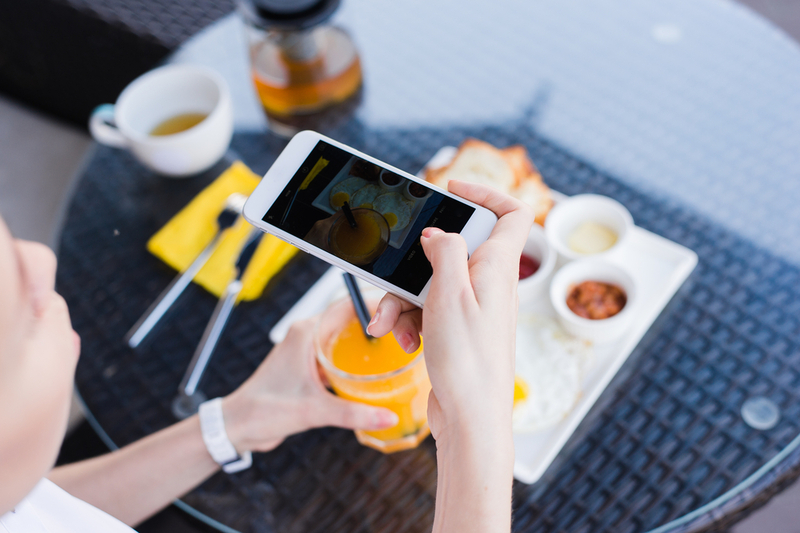 With the help of some of our loyal customers and friends who are experienced in using social media in their catering businesses, let’s address some frequently asked questions and see why you should be using social media in your business. Does Social Media have an impact? Traditional methods of advertising such as flyer distribution, posters and approaching the public on the street are time consuming, a waste of valuable resources and only target a limited audience. Reach a huge amount of people in a small amount of time from the comfort of your own desk. With a few clicks of the mouse you are able to inform your target audience of your new up-and-coming products and events. With the power to reach, not only your local area, but half the world’s population, potential opportunities for your catering business to expand are also opened up to you. Don’t deny your catering business any opportunities! Unfortunately, receiving the odd negative comment on social media is unavoidable. But does it have to be that bad? Or can the way you respond actually shed good light on your catering business? View negative comments as constructive criticism and an opportunity to show your customers you care and want to provide great customer service. Encourage them to continue the conversation with you privately. So don’t worry about negative comments, become a master at turning a negative into a positive. Will it actually make you money? This is the question that everyone really wants to know, does all your effort in the social media world actually pay off? Lucy also advises any catering business owner considering social media to always asks customers where they heard about you, this way you’ll quickly find out what works best for your business. That’s right, with no traditional advertising you can still make sales. To do this successfully you need a strategy, you need to be willing to spend the time and make the effort. Like everything in life, you get out what you put in. Put in the effort and you will get good results for your catering business. Don’t hesitate, join the 81% of all small and medium businesses using social media and start growing your catering business, reaching more customers and making more sales. Are you interested in using Social Media in your catering business but not sure where to start? Check out Altrincham HQ for a wide range of social media training solutions.